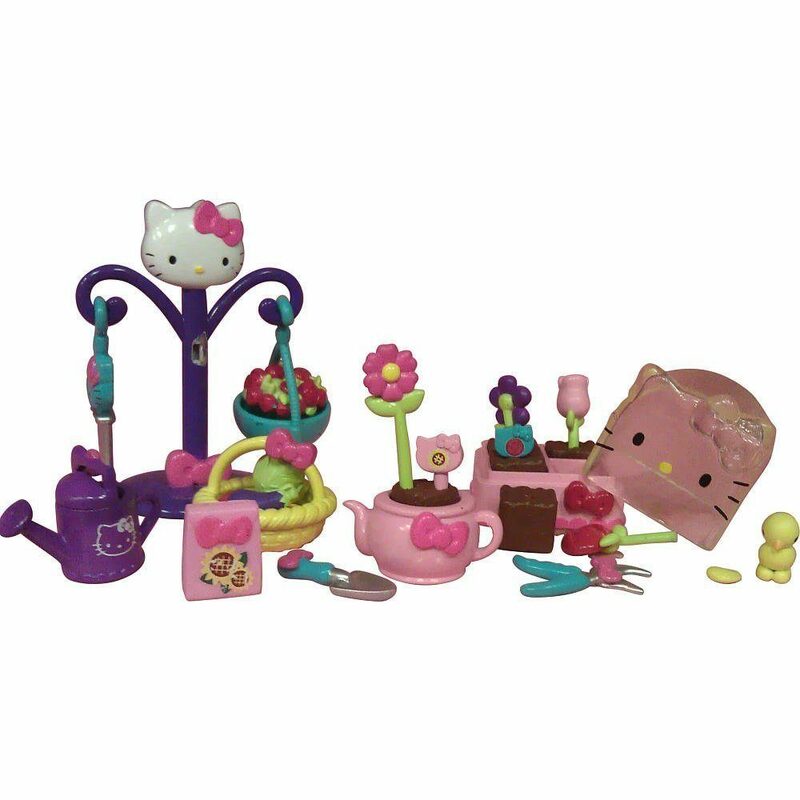 Hello Kitty Bloom and Grow Mini Doll Only $2.52 (Reg. $10.99)! You are here: Home / Great Deals / Amazon Deals / Hello Kitty Bloom and Grow Mini Doll Only $2.52 (Reg. $10.99)! Calling all Hello Kitty fans! Right now on Amazon you can get this fun Hello Kitty Bloom and Grow Mini Doll for only $2.25! Please keep in mind that this toy is a Add-on item you so must check out with at least $25 in your cart! Hello Kitty is having a tea party in her garden and you’re invited! Now girls can take Hello Kitty with them everywhere they go!